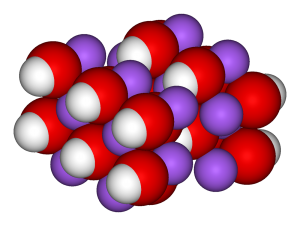 KTCC has developed Water technology for the on-site production of Catholyte like potassium Hydroxide (KOH), Sodium Hydroxide (NaOH) by using a continuous ion exchange process as well as Electrolysis. The Technology results in Non-Chlorine based Catholyte good for the use of detergent, degreaser. Importantly the size of ECA machine get smaller, compacter than previous. 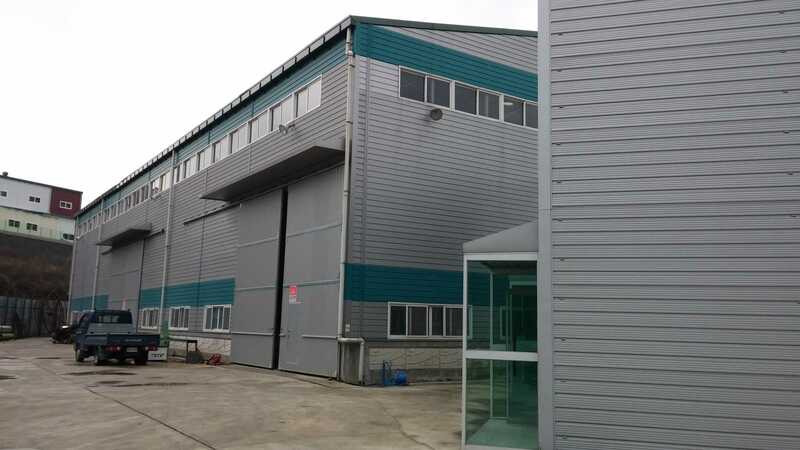 KTCC has developed technology for the on-site production of potassium Hydroxide (KOH) by using a continuous ion exchange process as well as Electrolysis. Thus the high cost associated with the current methods for the production of the carbonate, based on the use of potassium hydroxide that is produced by an electrolytic process, is greatly reduced. The cathode would attract some dissociated Hydrogen ions (actually "hydronium ions") and as they concentrate near the cathode, they may react with the carbonate, and form carbonic acid, and since this may be unstable in water, carbonic acid will break into carbon dioxide and water. H2CO3 --> H2O + CO2 The Carbon Dioxide will leave the solution as bubbles of gas. Repeatedly This process is called dissociation by electrolysis. 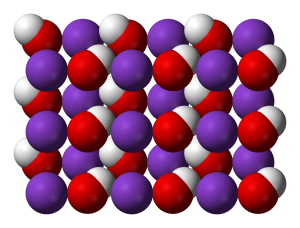 The Na+ ions are attracted to the partially negatively charged oxygen atoms of the water molecules, and the Cl− ions are attracted to the partially positively charged hydrogen atoms of the water molecules. When this happens, the sodium chloride dissociates into individual ions, which are said to be in solution. Sodium chloride in water forms a sodium chloride solution. Because the sodium chloride solution can conduct electricity, it is an electrolytic solution, and NaCl is an electrolyte. The following diagram illustrates the dissociation of sodium and chloride ions when dissolved in water.